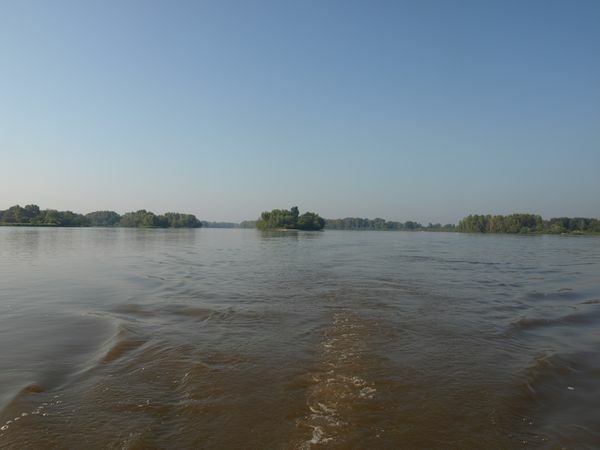 The Vistula river is the longest waterway in Poland. 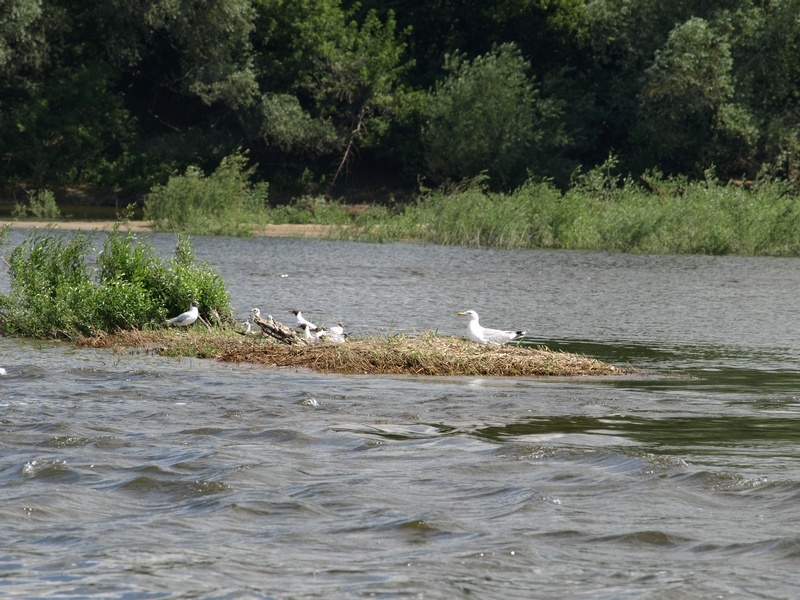 It is about 1000 km long, and flows through natural greenery, islands, and the habitats of birds and other animals. 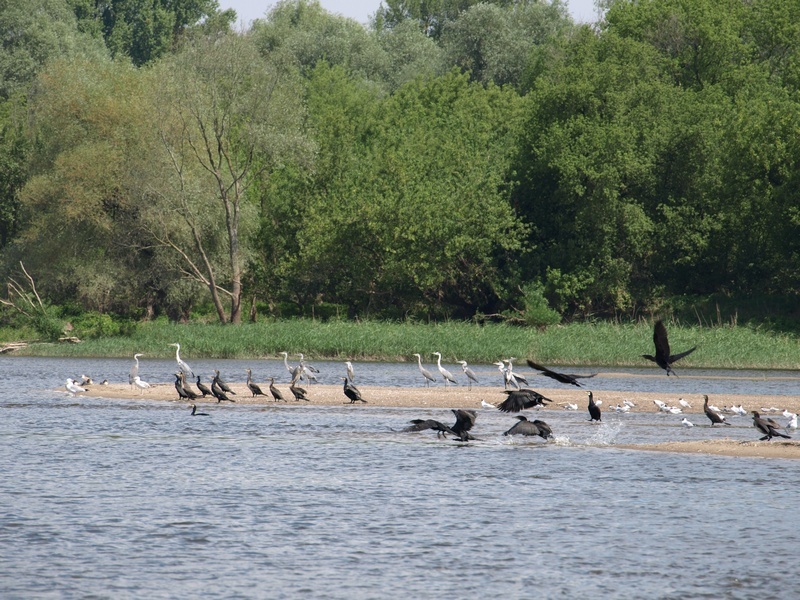 The Vistula is the last large wild European river. 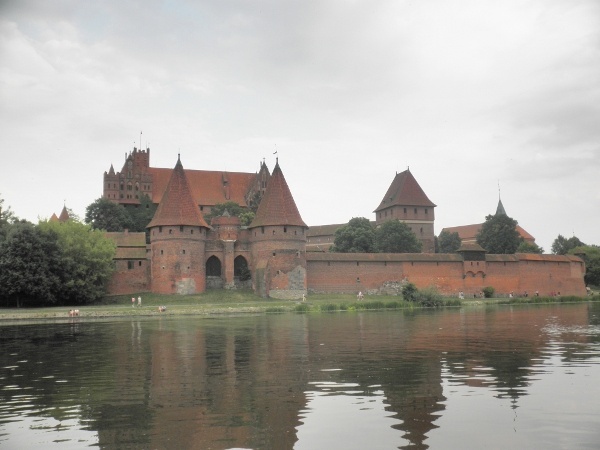 Its most magnificent and picturesque section is between Sandomierz and Warsaw. 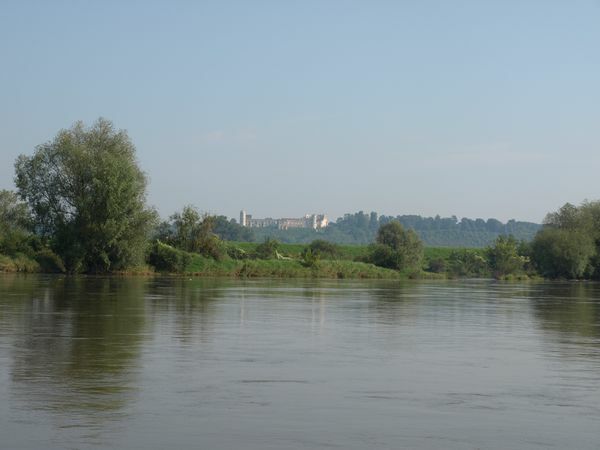 However, the Vistula is a challenging river: it is full of shallows, islands and surprising transitions. 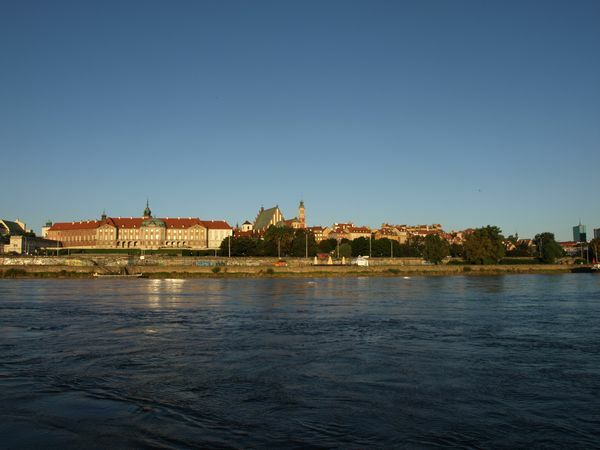 The Vistula connects Gdańsk to Kraków and Warsaw. 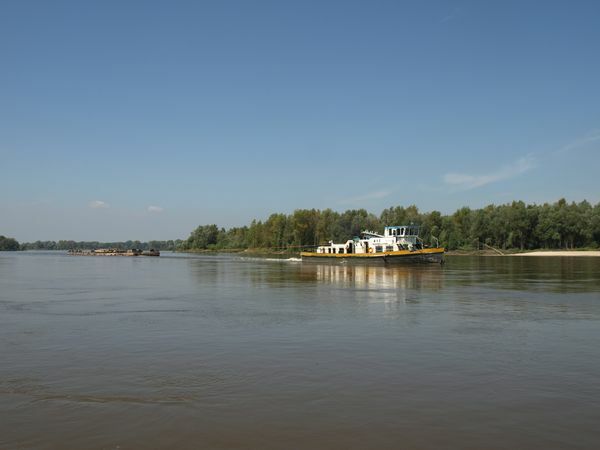 From the Vistula, you can reach eastern Poland’s most splendid waterways: the Pisa river, the Great Masurian Lakes, the Narew, Bug and Biebrza rivers, and the Augustów Canal. 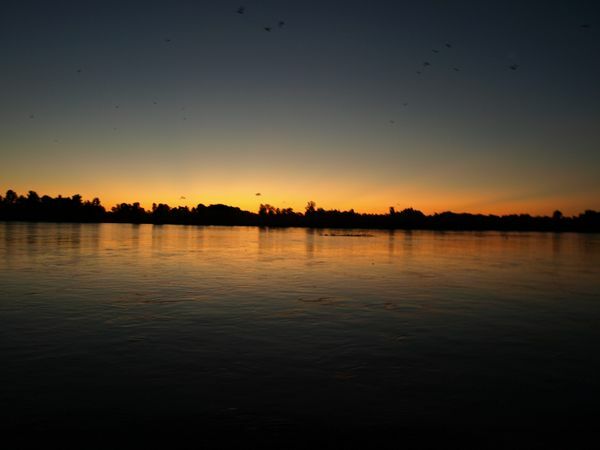 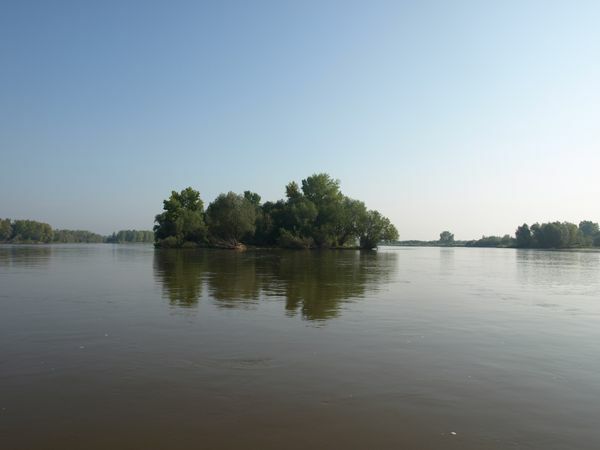 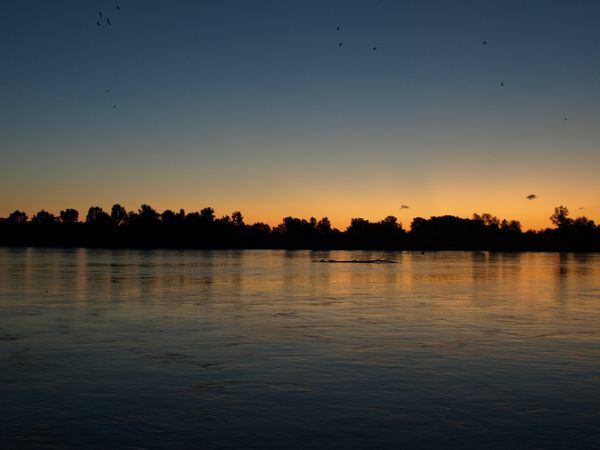 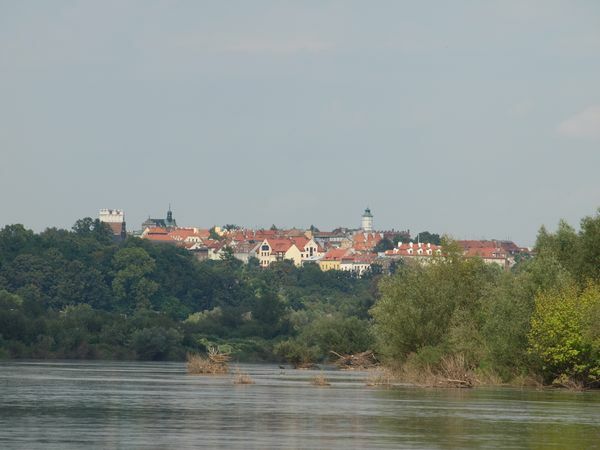 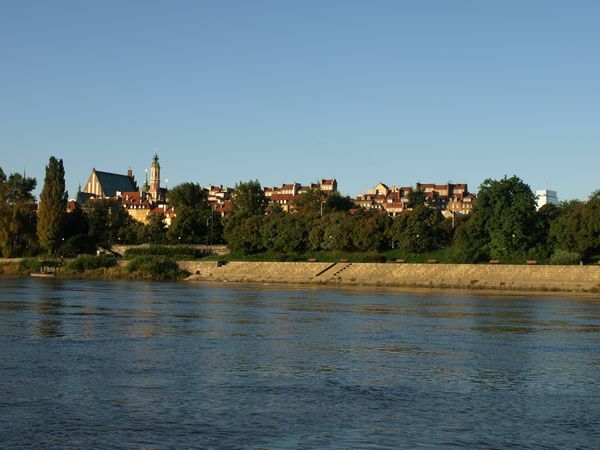 The Vistula is connected through other rivers (the Warta and Noteć) to the waterways of Germany, France, Belgium, the Netherlands, Austria, Switzerland, Romania and Hungary. 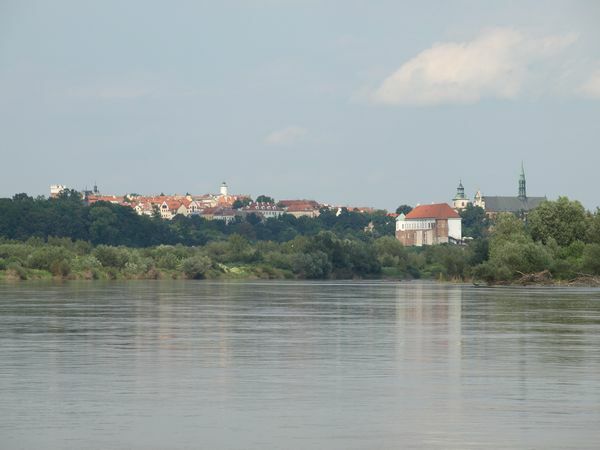 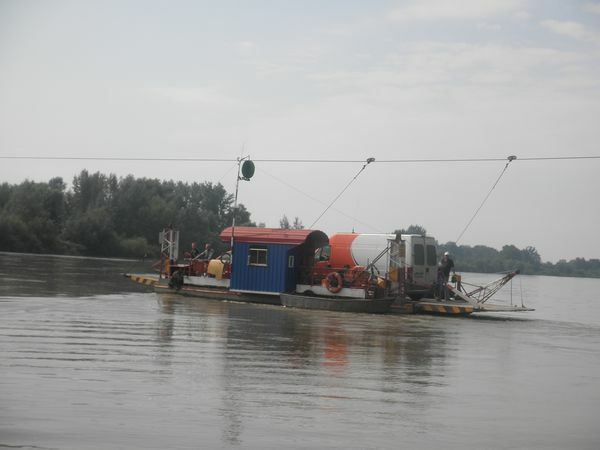 Unfortunately, there is no tourist infrastructure on the Vistula river except in a few places. 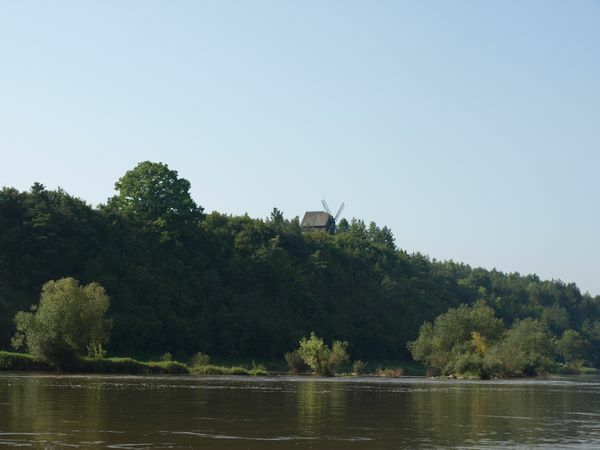 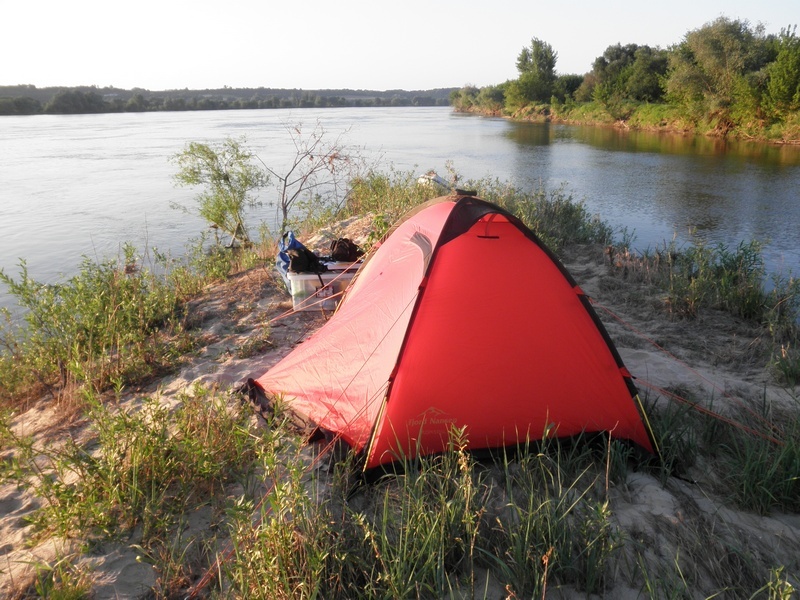 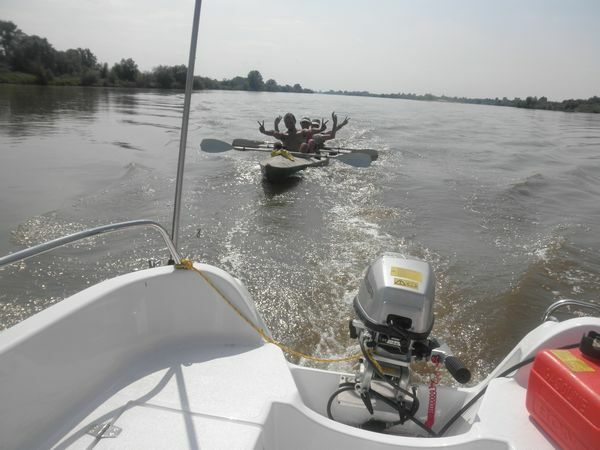 The Vistula is a delight for those who love nature and wild rivers. 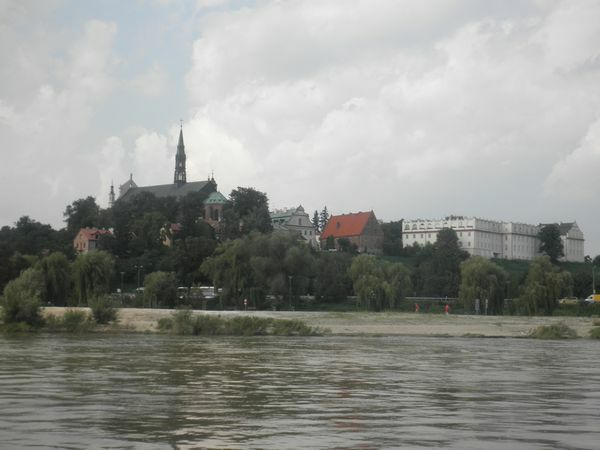 Cruising the Vistula takes at least 7 to 10 days.